Those chocolate treats can mean death for your pup, so be careful. Learn how to prepare for, and purchase, a new parakeet for your family. 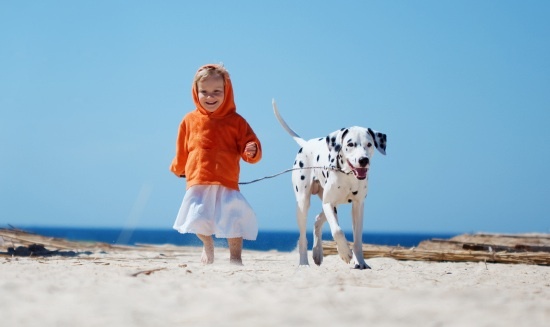 Keep Fido - and your neighbors - happy with some dog-walking etiquette. Protect your dogs from heartworm diesease this summer. If you're considering euthanasia, the HHHHHMM scale can help with the final decision. Cats experience growing older too. Here are some common ailments and ways to help your senior feline friends. Looking at the difference between a pet owner and a pet hoarder. Avoid pet periodontal disease with these steps and warning signs. Buying a pet for a present isn't always a good idea. Here are some alternatives and things to consider.